The city is planning to spend $100,000 on a consultant to help figure out how to make the best use of Pittsburgh's greenways. City planners have pledged to match the state’s grant with an additional $50,000 in local funds for what is expected to be a nine-month consulting engagement, including public input and an evaluation of best practices. 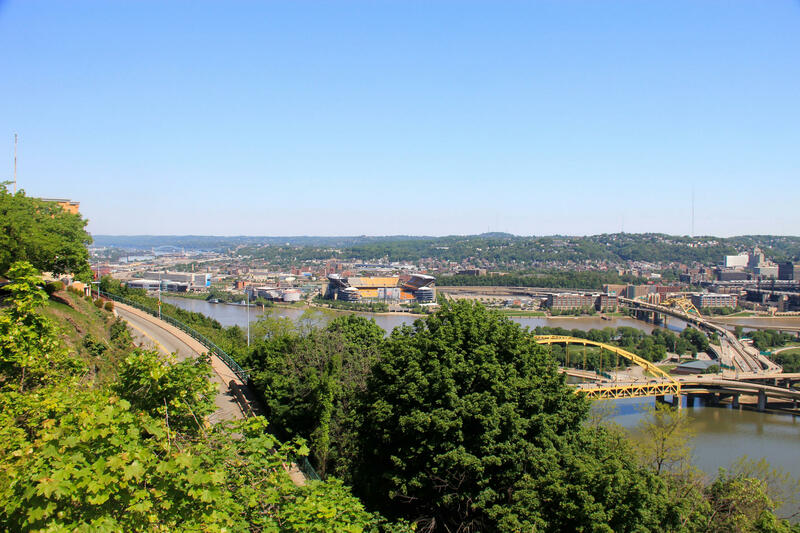 Andrew Dash, assistant director of the Department of City Planning, said the successful transformation of the Duquesne Heights Greenway into Emerald View Park on Mt. Washington served as a starting point. When the greenways were first created, several were cared for by neighborhood groups. But over the years, many of those organizations have fallen apart, according to City Councilwoman Natalia Rudiak. Much of the signage and fencing that was erected at the same time has also fallen into disrepair. Councilwoman Darlene Harris said she would like to see the city rebuild those fences, fix signs and clean up the land before looking for new solutions. Councilman Corey O’Connor suggested linking the greenways to parks or each other. “The intention of this would be to figure out how to better organize the process -- to create those connected spaces that we can -- to try to allow and work with neighborhood organizations and community development corporations to replicate some of the success we are seeing,” Dash said. Rudiak said took a particular interest in the proposal when it was presented to council, she said. Once a collection of small boroughs, Rudiak's district is composed of South Hills neighborhoods incorporated into the city over time. She said those boroughs did not have millionaires like the Fricks and the Schenleys that donated park land. “In a sense, we are a little bit late to the park game,” Rudiak said. She said many of her constituents see the greenways as a part of the local park system and say they feel slighted that the city and county are spending hundreds of thousands of dollars to maintain parks while asking community groups to maintain greenways. While well-maintained green spaces contribute to a sense of security and can increase property values, Rudiak said the opposite is true for rundown and poorly maintained green spaces.